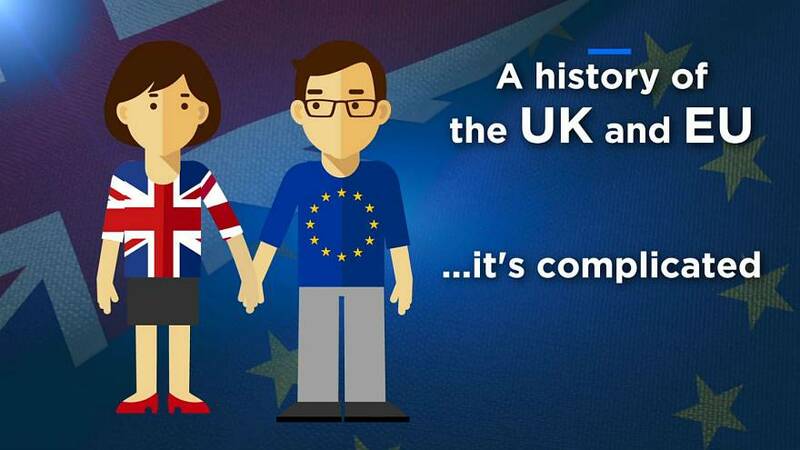 On the day the UK was supposed to leave the EU - how did we get into it in the first place? If you think Brexit was the beginning of friction between Britain and the EU, you'd be wrong. Here are the key dates in their choppy relationship, from the UK joining in 1972 to its first membership referendum in 1975. The first embodiment of the EU, so to speak, was the European Communities (EC) — three international organisations that were governed by the same set of institutions. The UK's accession into them wasn't plain sailing, with its attempts to join them in 1963 and 1967 being vetoed by the then French president, Charles de Gaulle. In 1967, the French leader was quoted as saying that "a number of aspects of Britain's economy, from working practices to agriculture" had "made Britain incompatible with Europe". However, with the departure of de Gaulle, Britain successfully joined the EC, with its membership coming into effect on 1 January 1973. 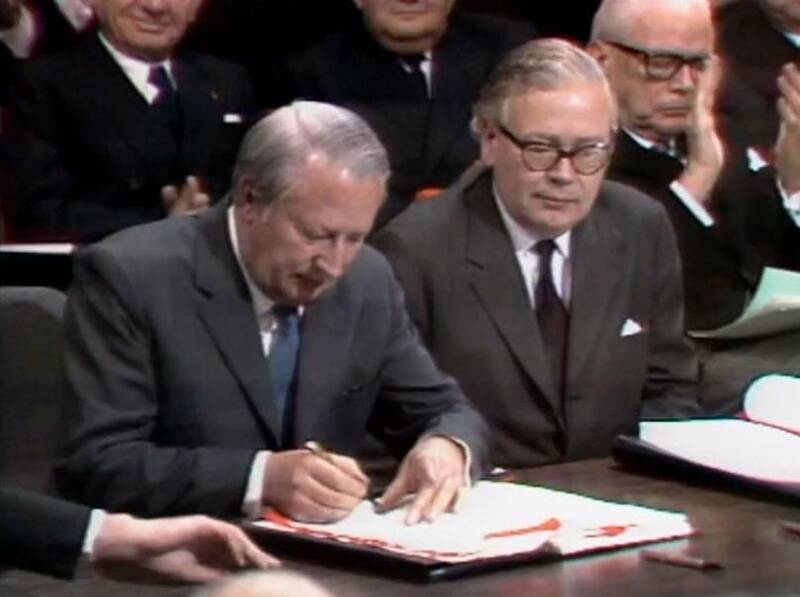 Then-Prime Minister Edward Heath signs the Treaty of Accession in January 1972. After the Labour Party won the 1974 general election, having promised to let people "decide through the ballot box" whether to remain in the EC, the electorate went to the polls in 1975. Following a renegotiation led by Labour PM Harold Wilson, they were asked: "Do you think the UK should stay in the European Community (Common Market)?" and 67.2% voted in favour of staying in. 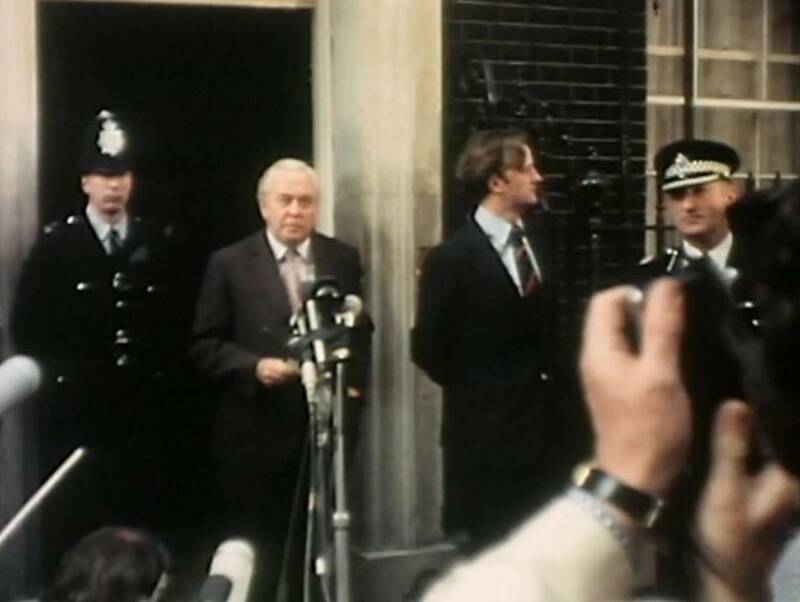 Former UK Prime Minister Harold Wilson announces the result of the 1975 referendum. 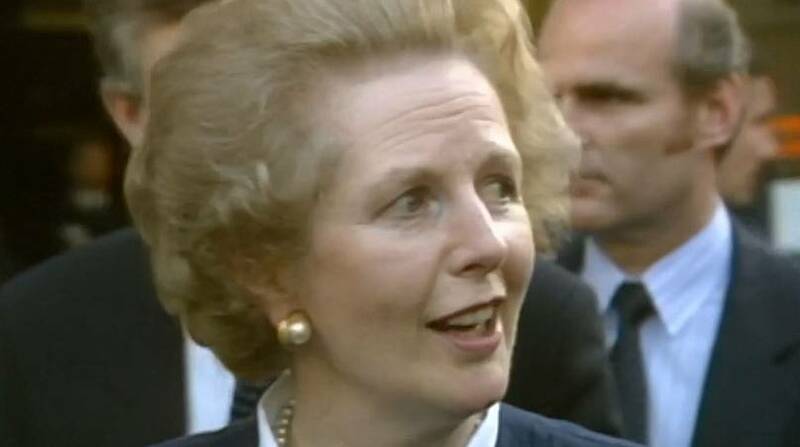 Former British Prime Minister Margaret Thatcher successfully negotiated the UK rebate in 1984, which was a financial mechanism that reduced the United Kingdom's contribution to the EU budget. A complicated calculation, it roughly equated to the UK's net contribution being reduced by 66%. Margaret Thatcher, British Prime Minister from 1975 to 1990, speaks to the press about the country's financial contributions to the EU. The UK joined the European Exchange Rate Mechanism (ERM) — a system introduced in 1979 to reduce exchange rate variability and achieve monetary stability in Europe — with the Pound linked to the Deutsche Mark in 1990. Black Wednesday happened in 1992 when it crashed back out of the programme due to increasing pressure from currency speculators. The government was forced to withdraw the pound after it was unable to prevent the value the currency falling below the lower limit specified by the ERM. Many say it was a disaster, while some think it helped pave the way for an economic revival. With the signature of the Maastricht Treaty, the European Union was created, absorbing the EC, with the new name reflecting the organisation's transformation from an economic union into a political one. The treaty also established cooperation in foreign and security policy, as well as laying the foundations for the single currency. The UK Independence Party (UKIP) was formed in 1993, promoting a Eurosceptic line. 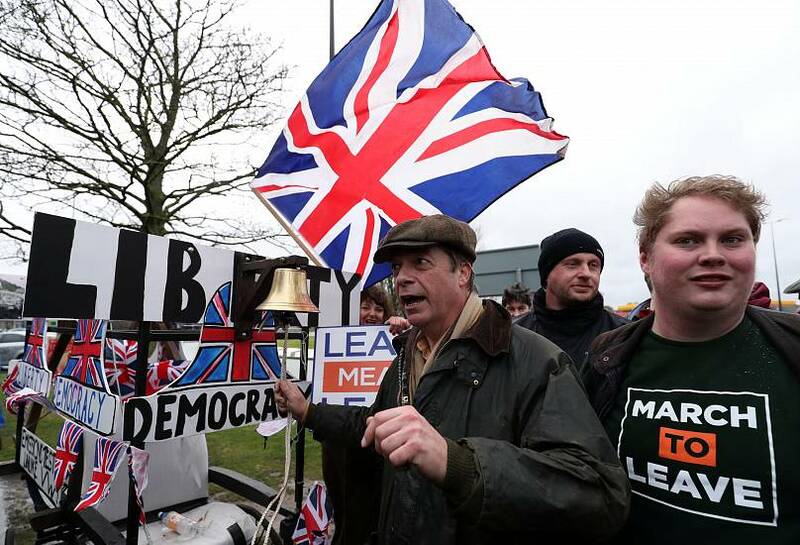 Its electoral success in the 2014 European election has been touted as a correlating factor for support for the Leave campaign in the 2016 Brexit referendum. Euroscepticism would continue to grow in the UK. Former ¨UK Prime Minister David Cameron made a promise ahead of the 2015 general election: if the Conservatives won a parliamentary majority, the government would, among other things, hold a membership referendum. The Tories won a majority of seats in the Commons and the electorate went to the polls in 2016 — this time 51.89% of people voted to leave the EU. Although legally the referendum was non-binding, the government triggered Article 50 of the Treaty on European Union in March 2017, giving the UK two years to leave the bloc.